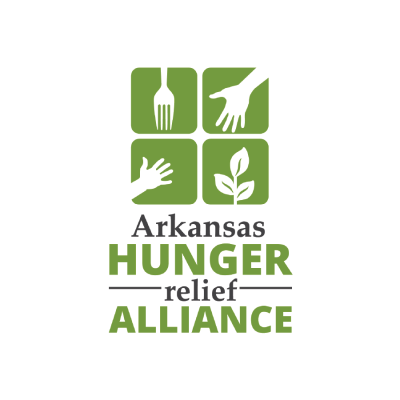 When Arkansas Hunger Relief Alliance was ready for a new look, inVeritas designed a complete rebrand that focused on its mission. The alliance, which implements programs to increase access to food, traded its existing logo for one that is fresh and modern. A redesign of the existing website followed, creating a better user experience for the many groups around the state that interact with the alliance daily: from farmers and program participants to volunteers and legislators. inVeritas has been a long-time supporter of the Alliance’s many outreach efforts. inVeritas designed the logo for Serving Up Solutions, the primary fundraiser of the Alliance, and CEO Ruth Whitney served as the chair of the annual event, which raised more than a record-breaking $132,000 to fight hunger in the state.